There are places where style, taste and harmony take form. Rekico is the perfect coffee roast that, day after day, brightens your life with the pleasure of a perfect break and the flavor of a coffee you won’t forget, a journey into taste that you can experience every day. With Rekico, every coffee is a true masterpiece. Rekico was established in the late 90s in Faenza, Italy. With more than 20 years of experience founder Alberto Castellari with his vision created a masterpiece, a coffee blend where quality and service would meet the approval of coffee-lovers all over the world, to be enjoyed at a café, at home or in your office . 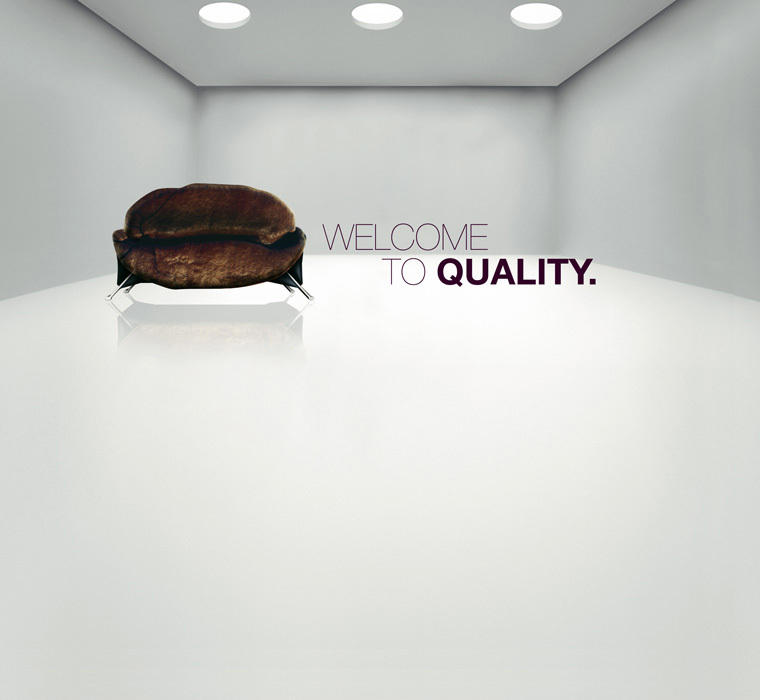 Rekico provides high quality coffee blends and a wide range of practical solutions including pods, capsules, with a wide range of equipment specifically designed to guarantee the perfect brew for each cup of coffee. Over the years, Rekico has increased its staff, equipment and sales, without compromising the commitment to quality and excellence . Our new factory and state of the art roasting equipment is the proof that we are committed to producing an exceptional product for Rekico's sophisticated clientele. Our coffee roasting systems and an in-house training center, allow us to provide and offer our clientele the personalized service that only a true partner can provide. The constant attention to the finest detail, from the selection of our green coffee beans to the roasting process, from packaging to distribution, makes Rekico coffee the final destination in an exclusive, exciting journey into taste. Rekico embodies a coffee culture that is expressed at its best in the prestigious blends. From the experience of our tasters and master roasters who are trained to bring you the perfect cup of coffee, sweet, creamy, with a richer aroma. From the very start Rekico’s philosophy has been clear and precise: to create each cup of coffee a miniature masterpiece of taste, balance and aroma that offers the perfect answer for the most refined palate. Presentation also is important to us. With this in mind, Rekico has created a distinctively elegant and original logo and branding, with a touch of style and elegance, with a range of accessories (cups, trays, watches, gifts, t-shirts). Today the story of Rekico has expanded beyond the borders of Italy, with distribution throughout Europe, and in many countries all over the world. Our recent commitment with our new office and warehouse in Miami, FL, confirms that Rekico USA is willing to develop, establish and grow the Rekico brand in the United States with an eye for future expansions in new markets all over the world.